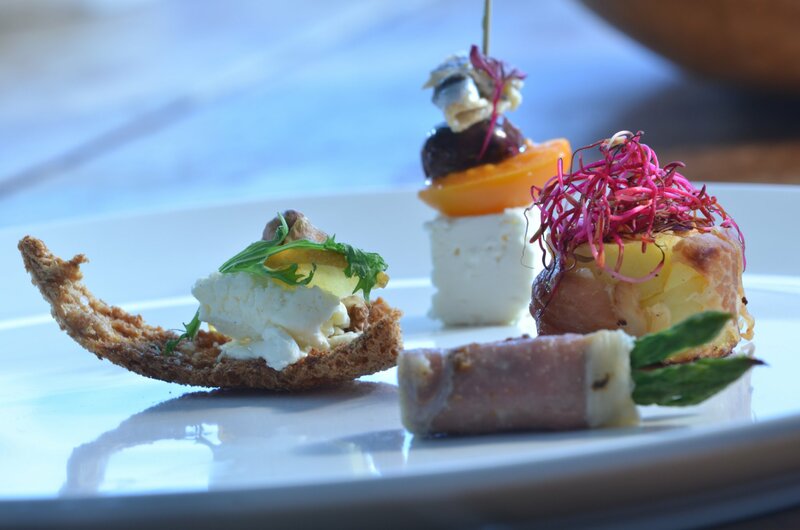 Food made with love for every special occasion. 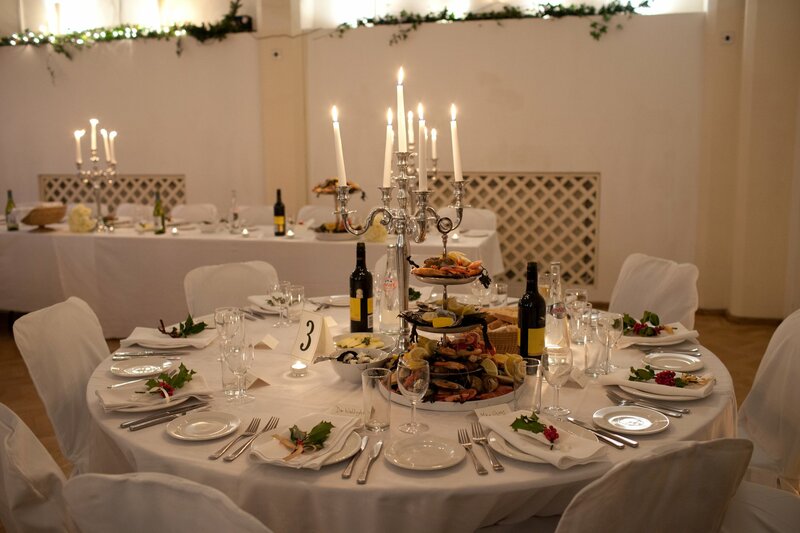 Francesca and her team have built up an excellent reputation for creating beautifully presented canapé events, sumptuous buffets and sit down dinners. 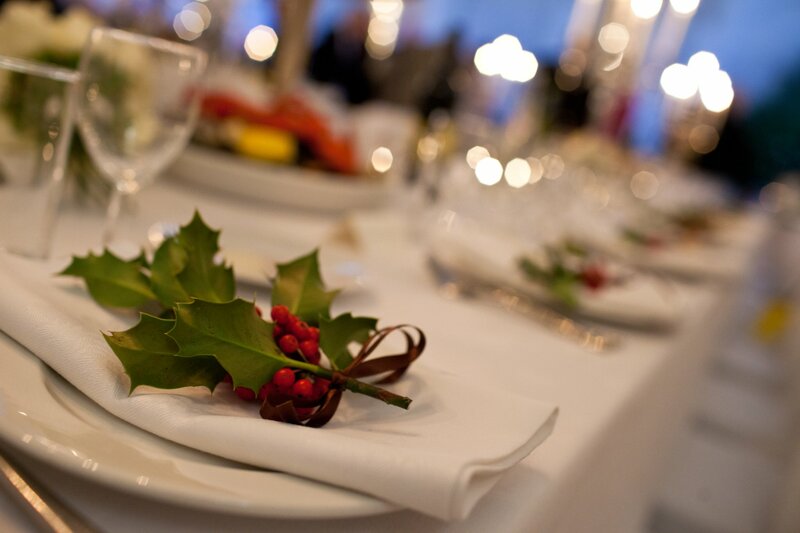 We provide a completely personalised service for all of your catering needs, from a formal wedding breakfast to parties in your own home or hired event space. 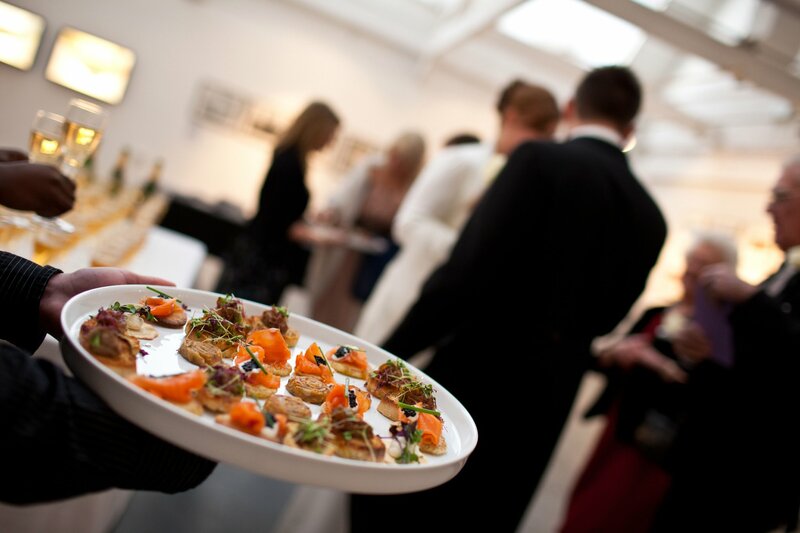 Medicine Event Catering can cater for all your event, party and corporate conference needs. 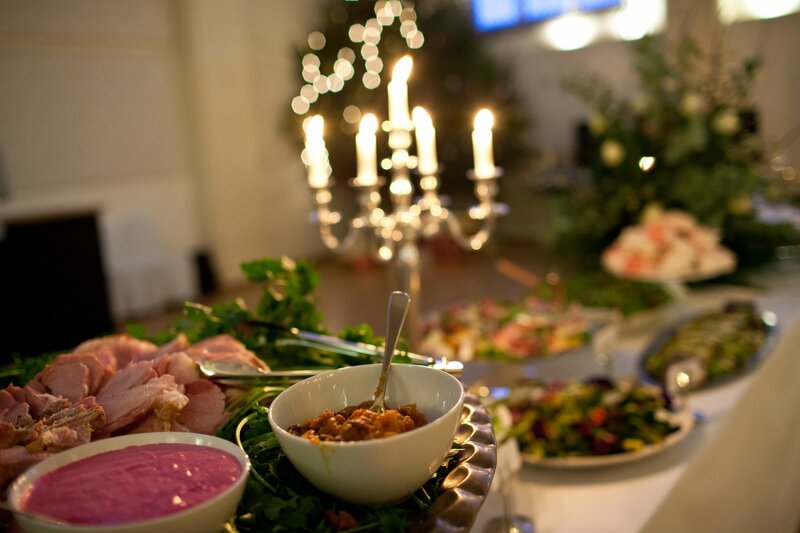 We provide bespoke catering around the region using high quality local produce and friendly, professional waiting staff. 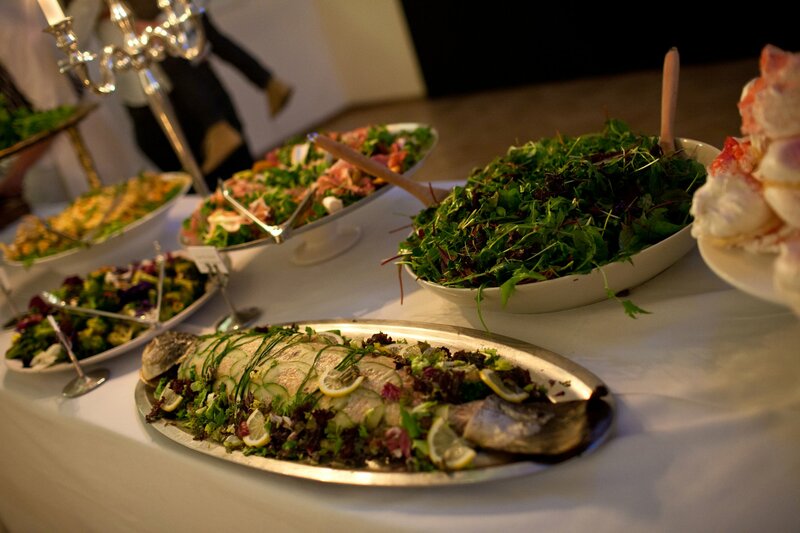 With over 15 years experience in catering for all types of events, Medicine will have the remedy for you. 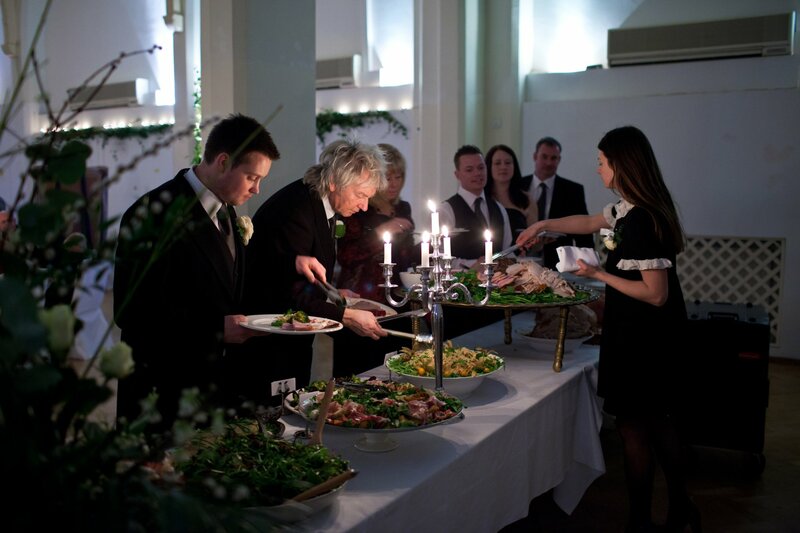 If you are looking for a wedding location in the West Midlands we love The Cowshed at Woodhall Farm where we are also approved catering suppliers.